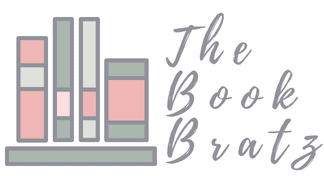 It's a new month, which means that it's time for some new book recommendations! Summer is coming, which means it's the perfect time to sit back with some new books and sit by the beach and get some reading time in. So without further ado, here are my recommendations for June! Why I'm Recommending It: If you're a fan of John Green, this book is definitely the one for you. 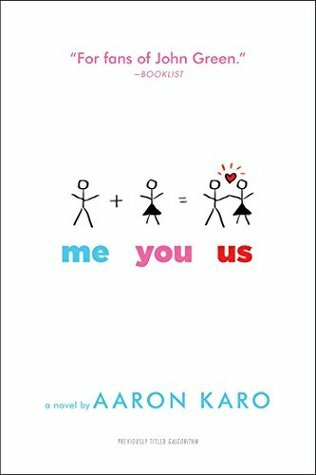 It's equal parts funny, romantic, and quirky -- all the ingredients you need for a book like this! I didn't know much about this book before I picked it up, but I ended up really enjoying it. 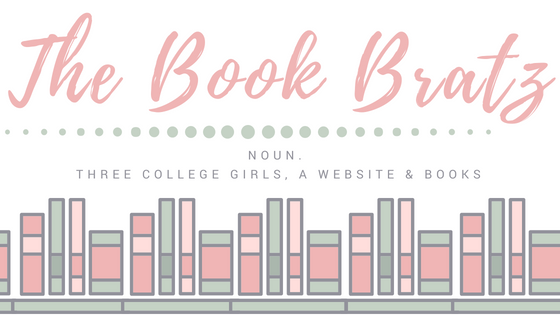 If you want to read my review, you can click here! 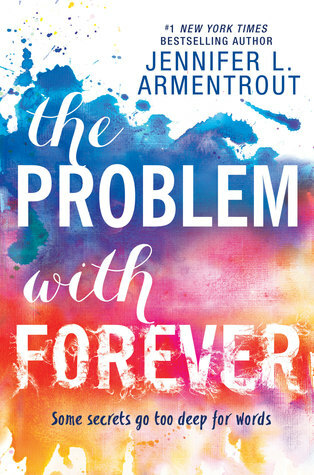 Why I'm Recommending It: Emily and Amber both got me into Jennifer Armentrout's books, and I'm really glad they did. This book covers a lot about child abuse, family separation, and psychological damage that children can receive when they have bad experiences in foster homes. In the story, the main character, a child of the foster care system, ends up being adopted and then runs into the one boy from her previous life that used to protect her no matter what -- and as expected, things get messy. 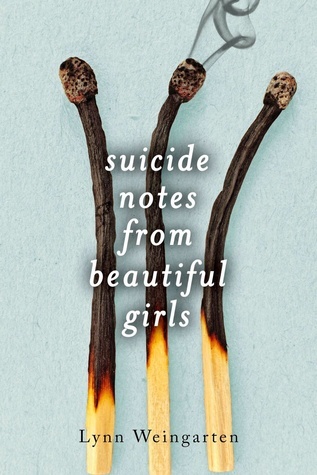 Why I'm Recommending It: Although the title seems a bit dark and chilling, it really isn't about a suicide at all -- the main character believes that her friend was murdered and didn't really commit suicide, and she sets out on a mission to prove it. But what she finds is stranger than you could ever imagine. If you want to read my review, you can click here.